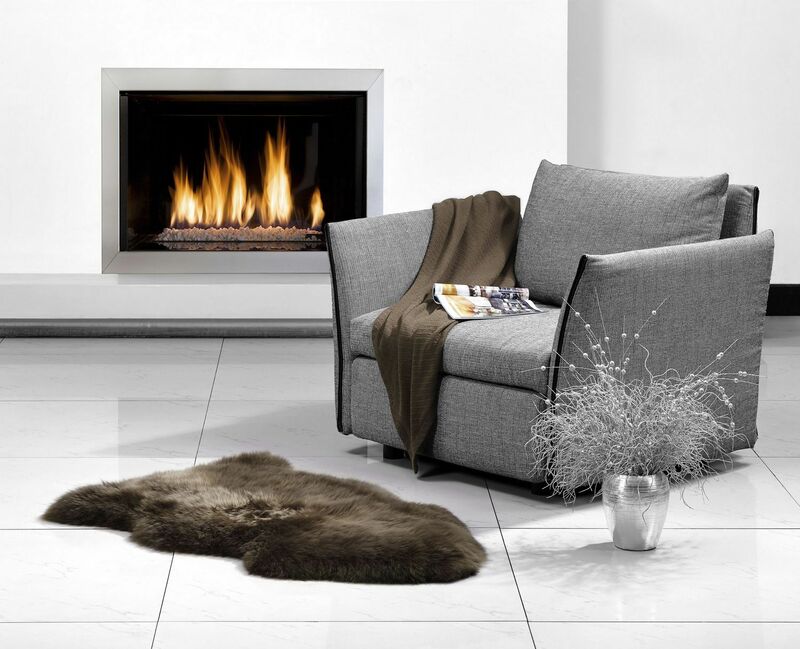 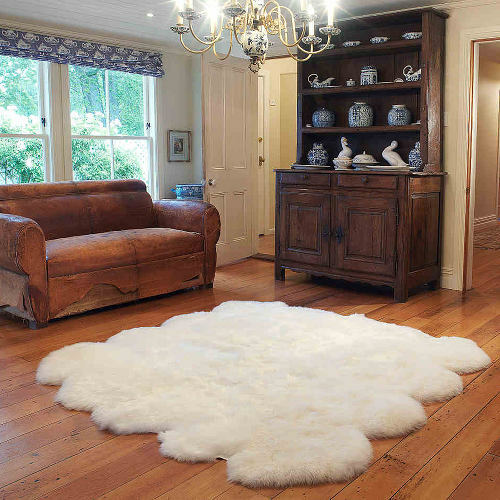 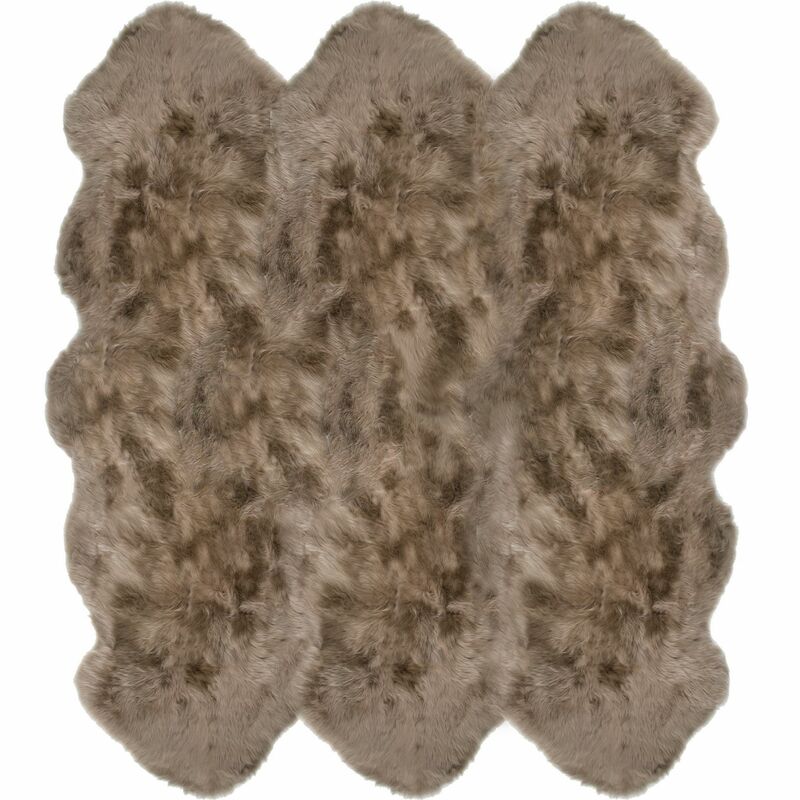 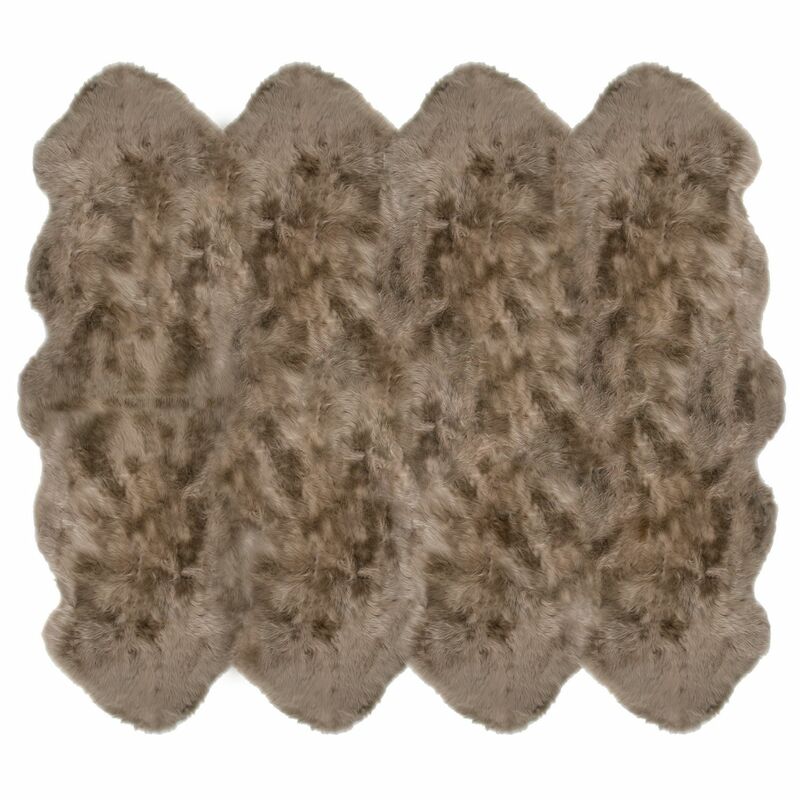 Auskin luxurious lambskin rugs are available in a range of sizes, grades and configurations that add texture, comfort, colour and style to the traditional home. 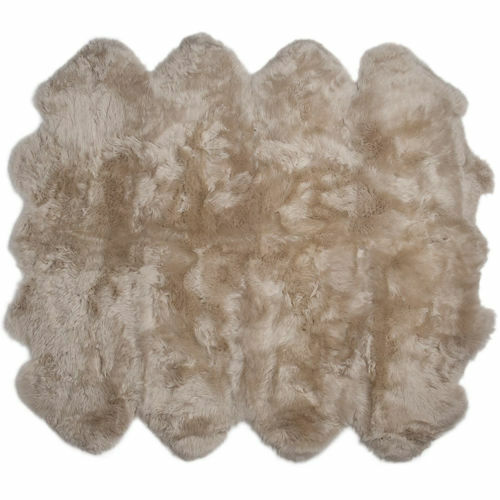 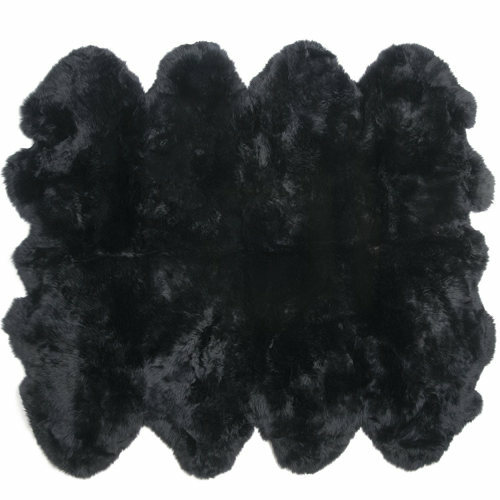 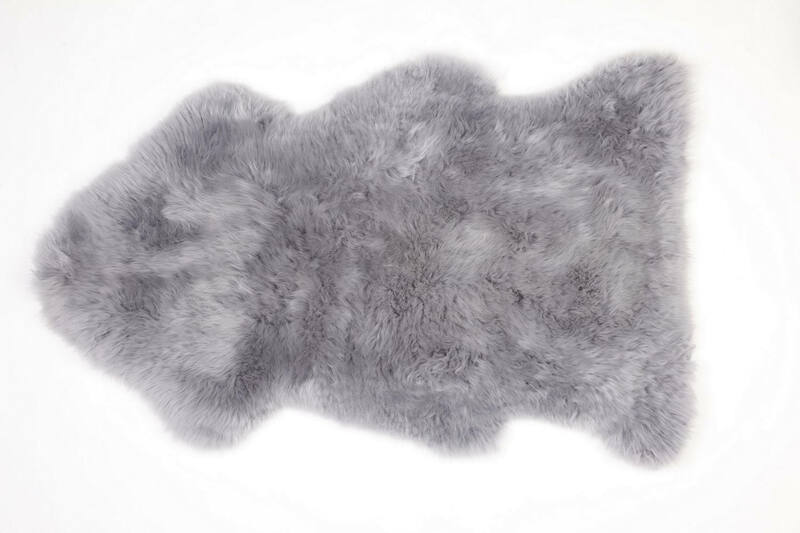 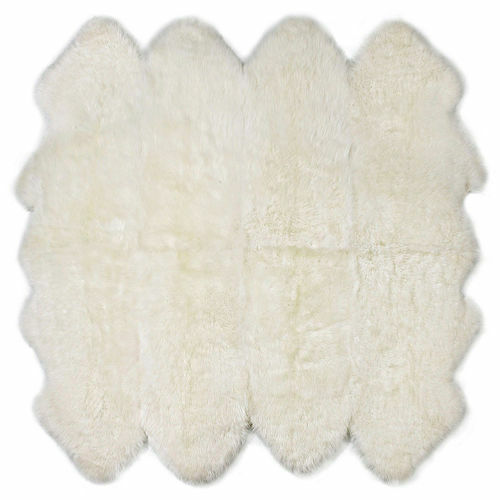 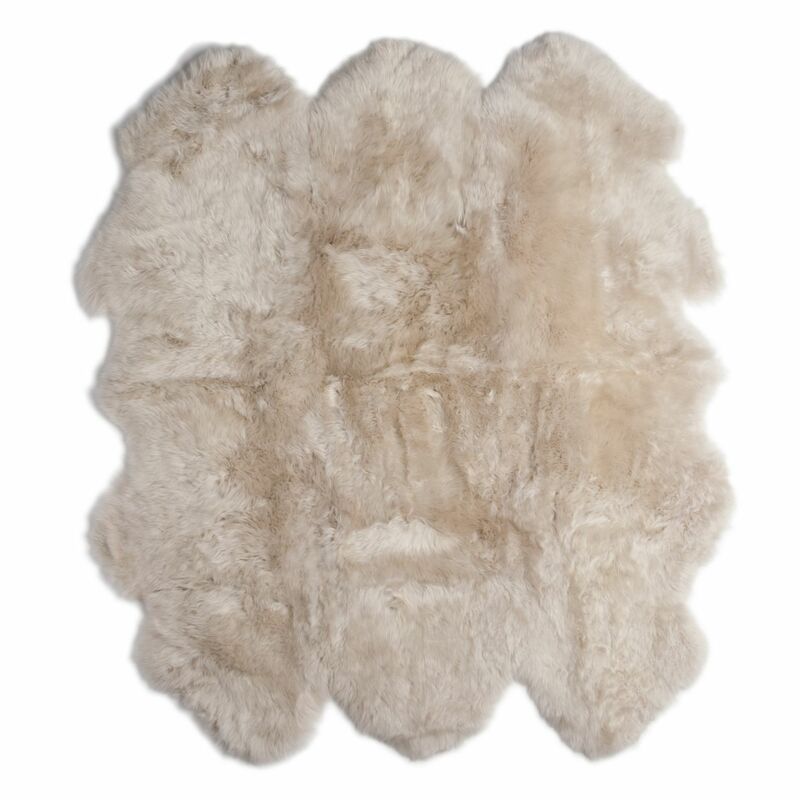 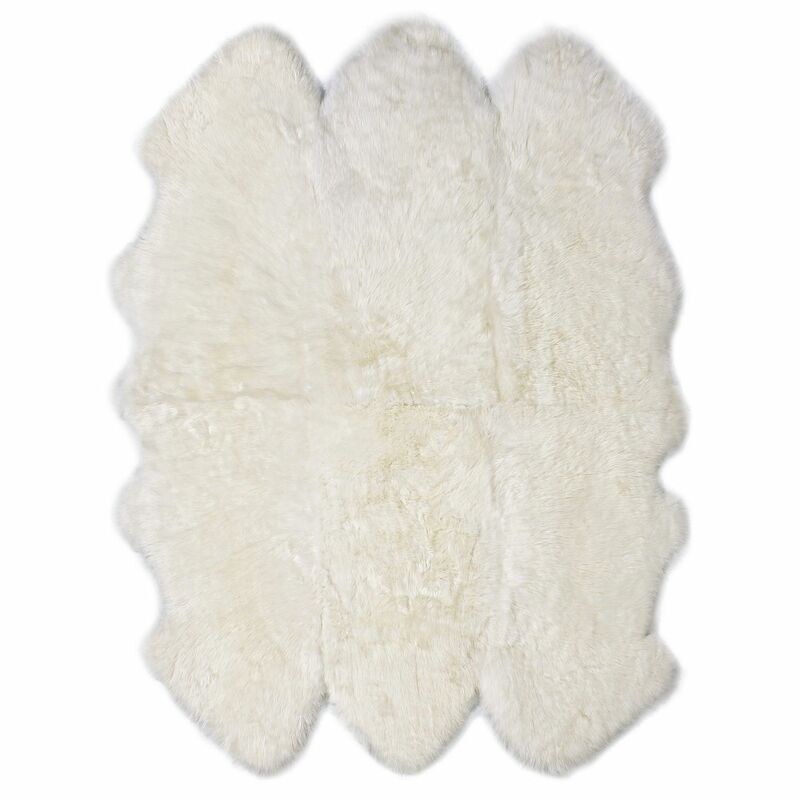 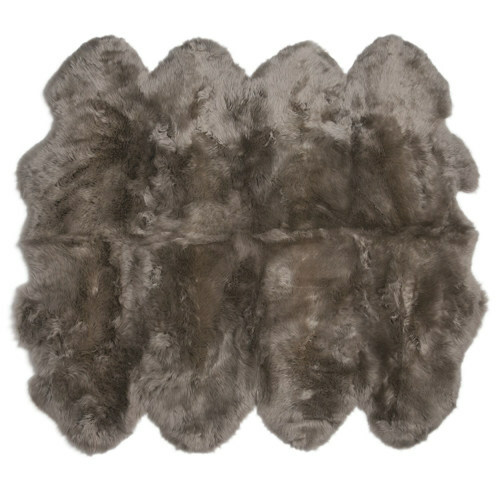 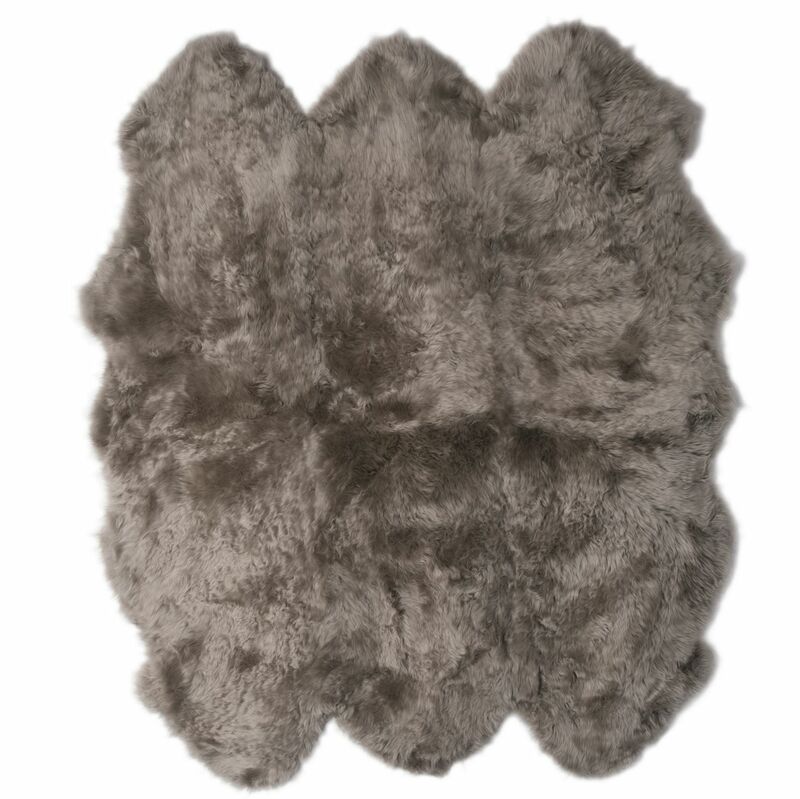 Premium quality Australian and New Zealand lambskins are carefully processed to preserve their natural beauty and tactile appeal. 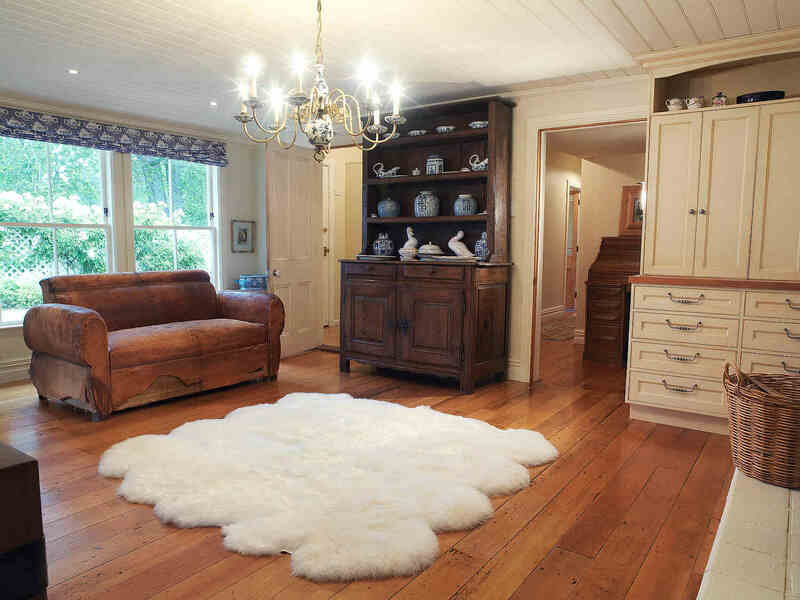 They are then expertly matched and sewn into a range of natural shaped multiples and design rugs that bring all of the beauty of nature into our homes. 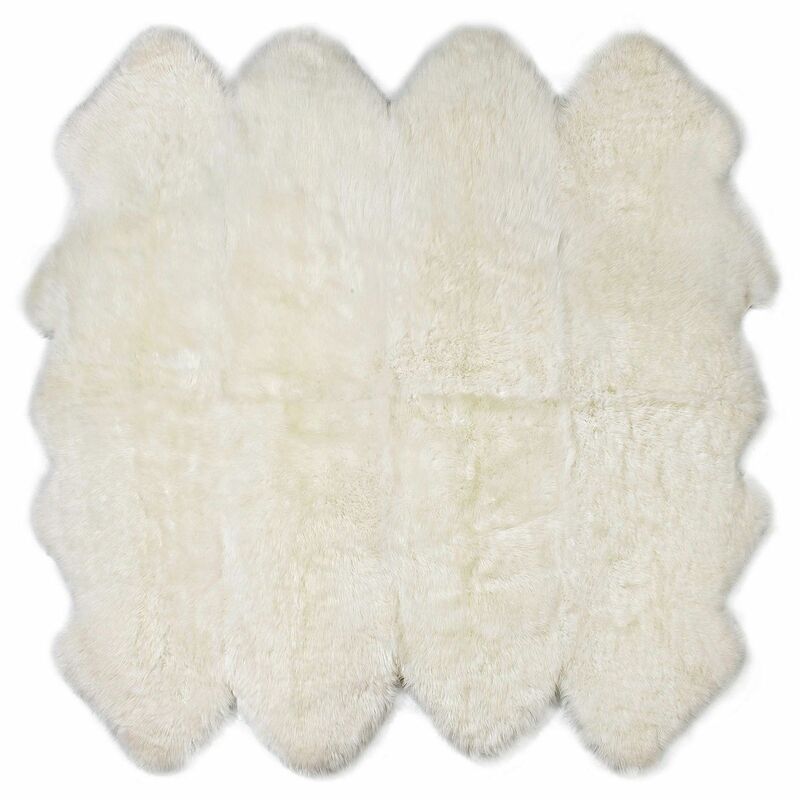 Please note that with any natural product, colors may vary from the image shown. 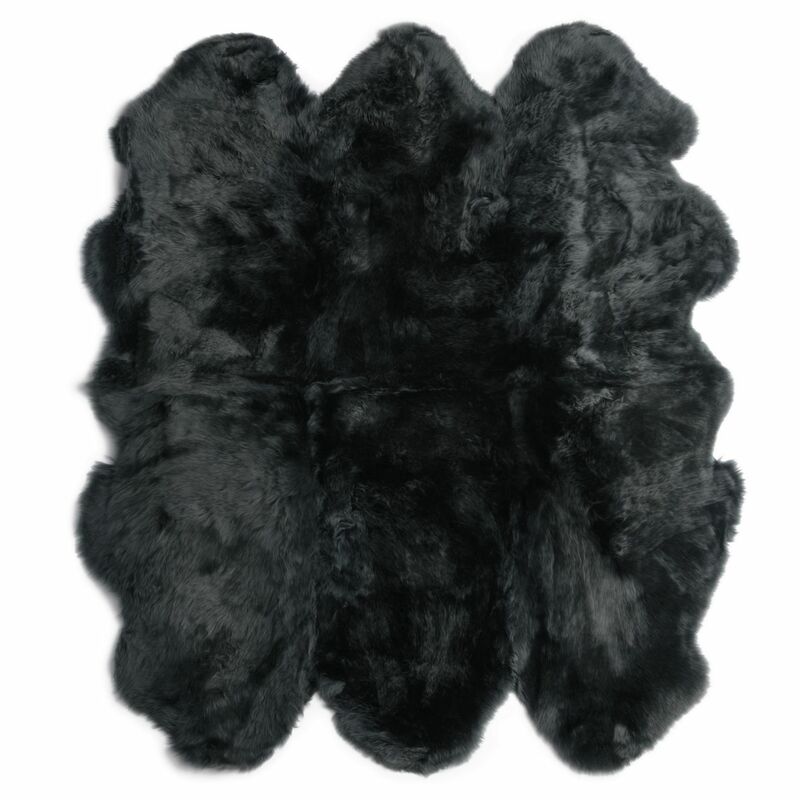 We are unable to supply the same pattern or exact color on multiple orders because nature makes each fur unique and different. 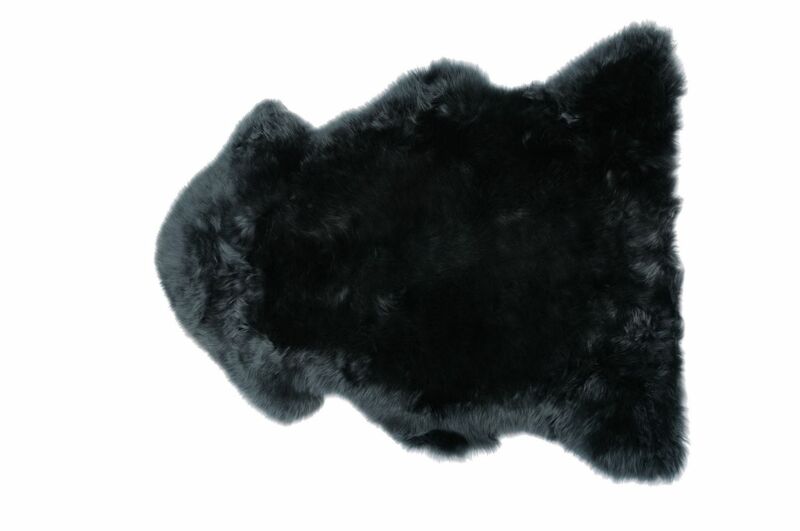 Custom colors and sizes may be available for these items. 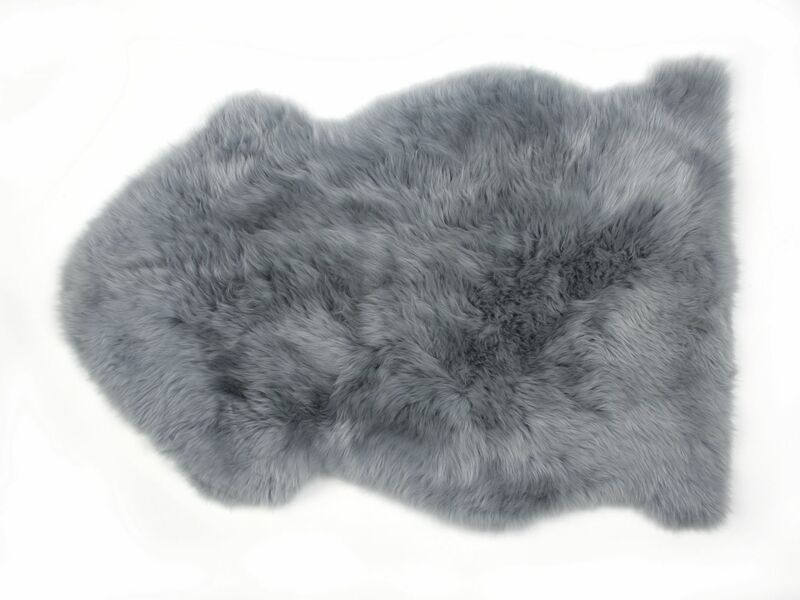 Please click here to view custom colors or contact us if you have any questions.